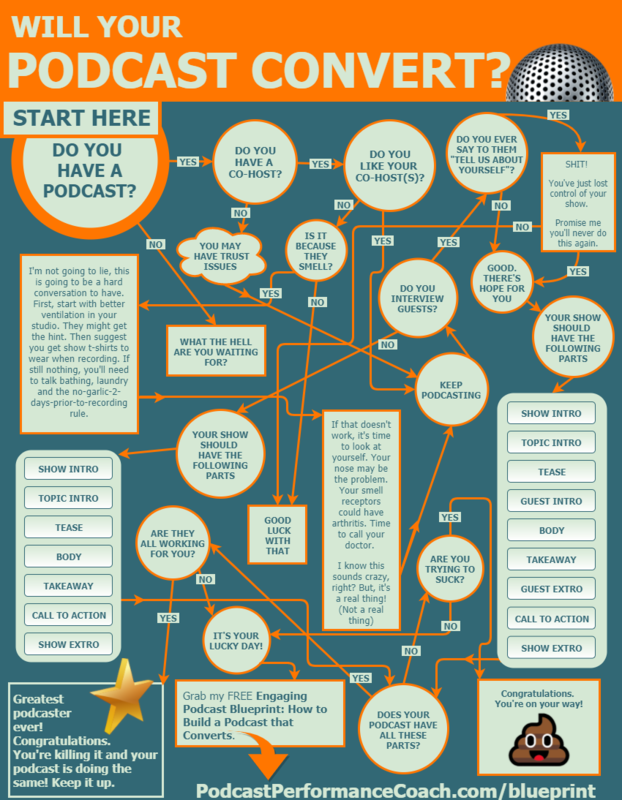 You are in one of three podcast lanes but is it the right one? SUBSCRIBE NOW to JUST THE TIP on your Favourite Podcast Platform! There are three types of podcasts. Do you know which one you have? 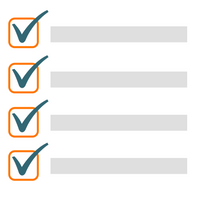 You better, or you could be doing a disservice to your audience and wasting your time and money. That’s it. So, which one are you? The answer to that question can be found in your intention. What is the podcast supposed to do? 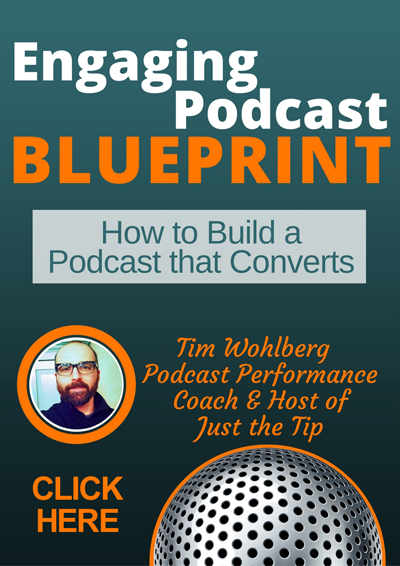 This goes back to your why (for more on that check out episode 61) – why are you podcasting? If it’s to build a community, share your love of a topic with other like minded people, doing it because it seemed like fun, or just straight up show off your knowledge (Ma, look what I can do) then you are hobby podcaster. Now, don’t make the mistake of thinking that being a hobby podcaster is a bad thing – IT’S NOT! Some of the best podcasts out there are hobbyists. This is a perfectly good lane to be in and it can be a lot of fun. Maybe, the most fun. If your intention with the podcast is to have such a large audience that you can monetize through sponsorships and merch sales then you are a professional podcaster. Your podcast is your product. 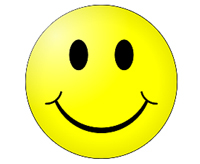 Your intention is to make money by reselling your content or association with your content. If you’re in this lane, you’re in the company of the likes of Joe Rogan and Marc Maron. And finally, if the purpose of your podcast is to sell products or services you offer, then you are a marketing podcaster. That is, you are engaged in content marketing and podcasting is the way (or one of the ways) you execute that strategy. This could mean that you share content that will encourage people to buy your offer, set you up as an influencer or thought leader, build brand awareness, or otherwise move the needle on making more sales. And yes, you can change lanes. It does happen. But here’s the thing, it’s trickier than you think. First, you need to know which lane you’re in to start with. And second, you need to intentionally change lanes… carefully. Otherwise, you’re just a maniac swerving all over the podcast highway! Oh, and those people swearing at you being an idiot… those are you listeners. Or should I say, former listeners. You see, there really is a good reason for knowing which lane you’re in. 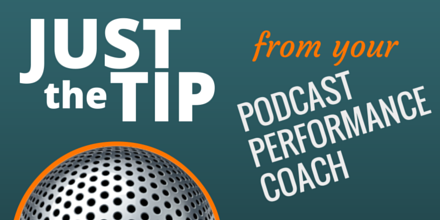 In this episode of Just the Tip from your Podcast Performance Coach – I explain what that is. And, how to safely navigate your way from one lane to the next. So, click play. Next stop, Podcast Bliss. Can you guess which type of podcaster I am? You got it – I’m in that third lane. Which is why, I’m taking this moment to remind you that if you need help figuring out your lane or navigating your way down the podcast highway, I’d be happy to help! Check out my 30 Days to a Better Podcast coaching package. Or, if you haven’t started your podcast journey yet and you want to set out with a full tank of gas and your GPS locked and loaded, book a 15-minute call with me and ask me about my invite-only Podcast Development Launch program.